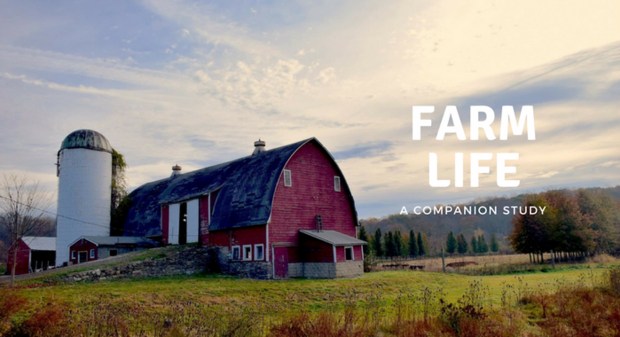 Farm Life Study is a companion study for use with Julia Rothman's Farm Anatomy along with other living books. It is an 8 week study covering 6 areas of farm life; the farm itself, tools, crops, animals, foods, and crafts. It is geared toward early elementary but can be adapted for older kids.